To celebrate the launch of our new British Blend E-Liquid Page, we’re giving away 50 BOTTLES of British Blend 10ml E-Liquid! That’s £100 worth of liquid! To enter this competition, all you have to do is make sure you’ve liked our British Blend Facebook Page, then ‘Like’ this post and comment “British Blend”! The winner will be announced when our page hits 500 Likes! They will be able to choose the flavours and strengths for their E-Liquid. Please Note: This promotion / competition is in no way sponsored, endorsed / administered by, or associated with Facebook. 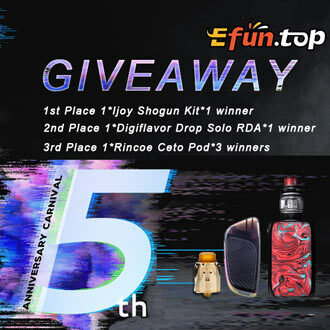 It is a competition solely for British Blend E-Liquid. By entering you understand and accept that Facebook ARE NOT the providers of this competition.